Bill Barich burst onto the literary scene more than twenty-five years ago with this remarkable account of racetrack life. Holed up in a cheap motel in Albany, California, only a few miles from Golden Gate Fields, he looked to the track to help him make sense of his life during a dark peiod of loss and challenge. With rare sensitivity, he captured the gritty world of the backstretch, and also its poetry, as few other writers have done. 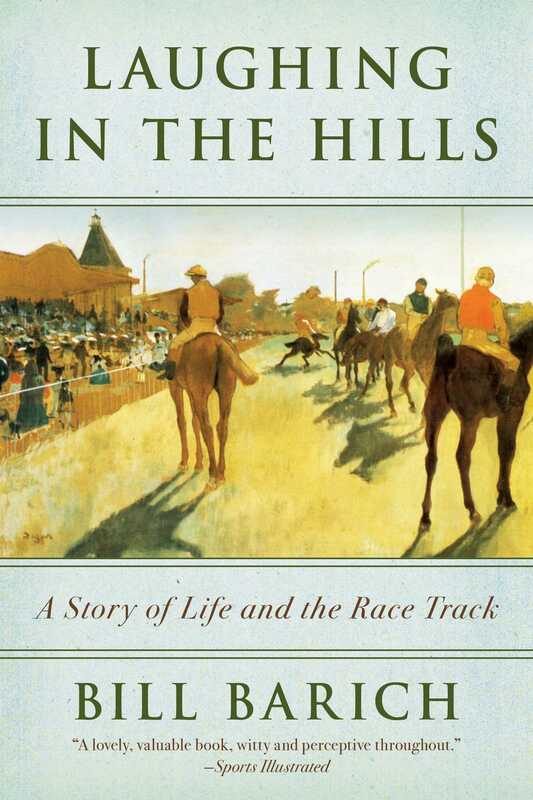 Laughing in the Hills, which was first serialized in the New Yorker, has become a classic of sporting literature and a must for anyone who loves horses and the world they create.